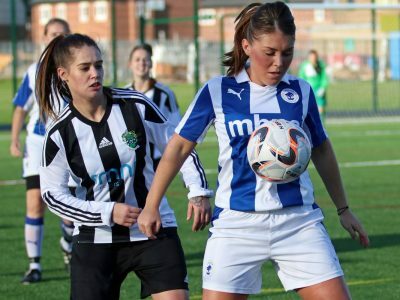 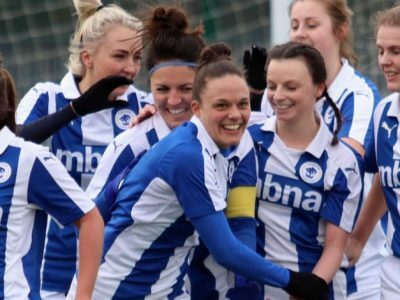 Yesterday Chester FC Women were victorious away at City Of Liverpool – running out 8-0 winners. 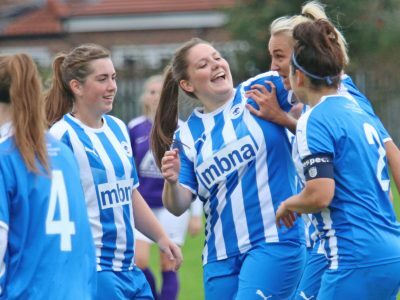 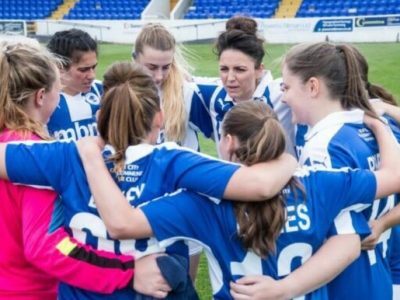 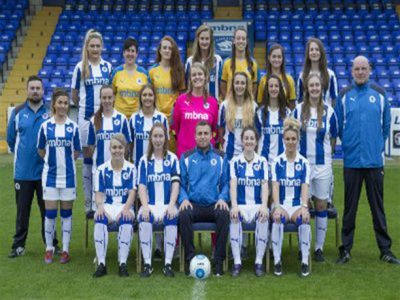 WOMENS | Chester FC Womens enter FA Cup for first time! 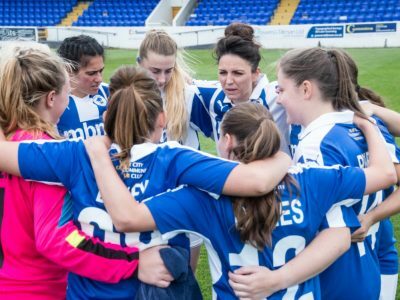 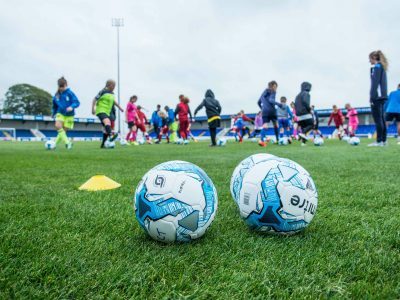 WOMENS | Chester FC Women holding open trials!